Do I need to memorize ITTO’s to achieve the PMP OR Is It Necessary To Memorize ITTO To Pass The PMP Exam? 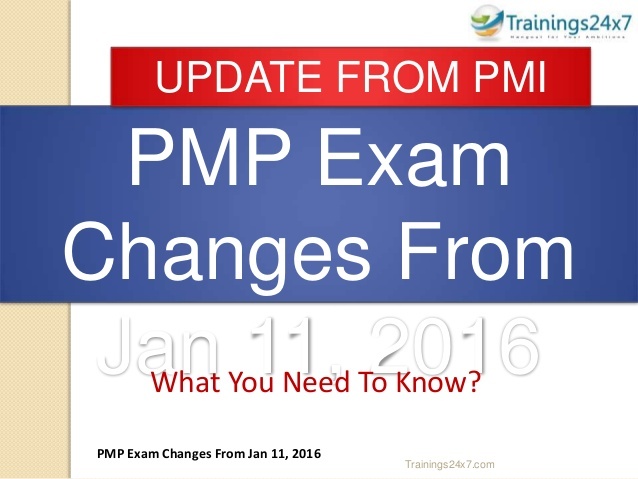 This question is frequently asked by most PMP aspirants due to unpredictable and toughness of the exam questions. No doubt you need to be faster than others because whatever you do either give exam or take rest in the exam hall, clock will not stop. 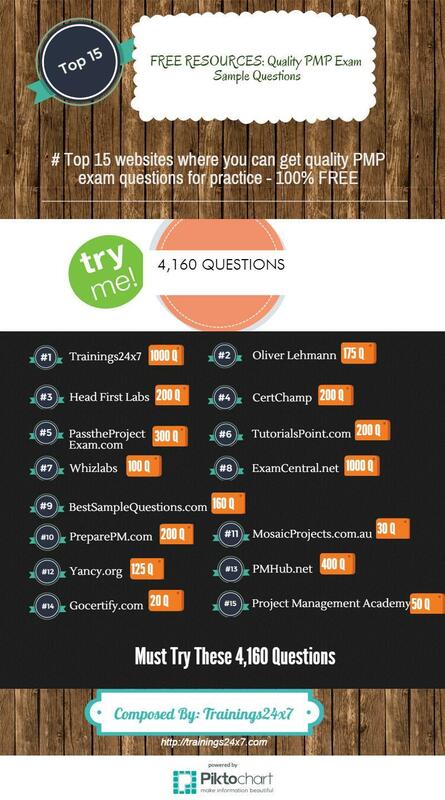 So, some aspirants memorize ITTO (‘Inputs, Tools and Techniques, and Outputs) concept to answer PMP exam questions faster. ITTO’s exist for each of the 47 Processes, based on the PMBOK Guide, Fifth Edition. These processes are spread in the TEN knowledge Areas and the FIVE Process Groups. You will find many blogs and articles related to this question. Some experts say it is vital to remember ITTO’s but personally I would recommend NOT to learn the ITTOs by heart. But ye, It is really true that you need to have a solid understating on the ITTOs concept to answer at least 40 percent of the PMP exam questions (80 out of 200). This is how people are trained at Trainings24x7. Why I would not recommend memorizing? To pass the PMP exam needs an extensive preparation. The first and foremost reason is – even if you have memorized in a good manner but you may make mistakes. 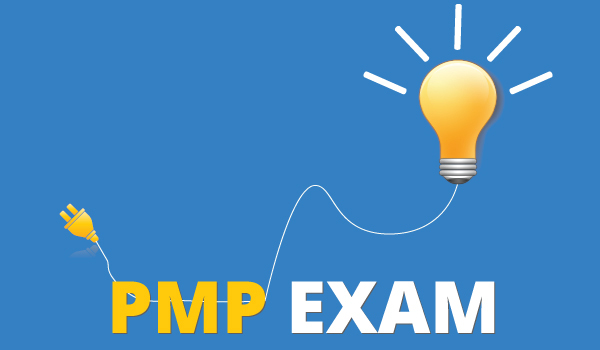 Sometimes, you will not be able to answer the PMP exam questions if you don’t have a solid understanding on the relation between the different processes and their interactions. Second reason is – however people do remember but just think for a while that memorizing ITTO’s for Forty Seven processes is not easy, and is not really needed. 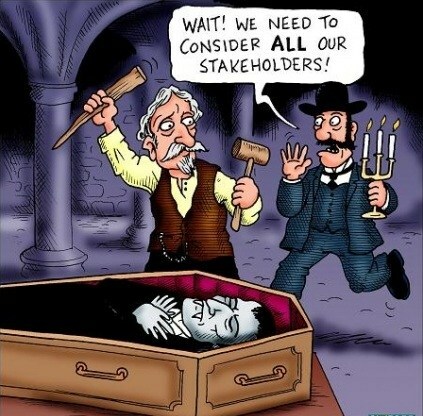 Yes, you have to remember for a few processes but not all. Still you are confused, then join any PMP Training, or purchase any standard PMP exam preparation book so that you can understand how the different processes in ITTO’s interact with each other.